Covering: suppliers, production, physical logistics and customers. 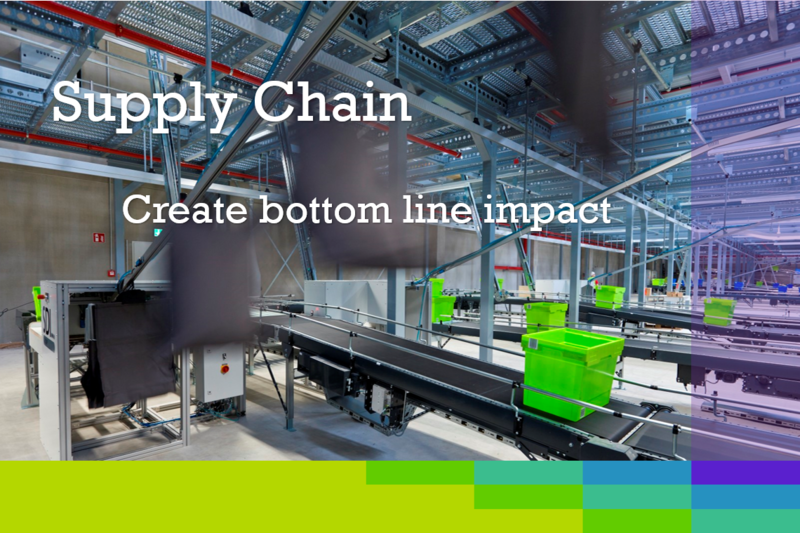 Effective Supply Chain management supports corporate strategy objectives such as globalization and growth and in merger and acquisition or financial turnaround situations. People make our business inspiring, therefor NCT is constantly searching for professional excellence across our field of expertise. Students, consultants and experienced professionals can connect with us via our career page. In these reports we take a much deeper look at challenges and opportunities. What are the leading practices and critical success factors that deliver tangible business results? In the areas of infrastructure, logistics and transport, NCT has extensive experience in the fields of strategy, organization and controlling, both in Russia and Europe. We combine deep analyses and creative approaches to find new solutions for the central questions of the sector, including investment, growth and market entry strategies, increasing value in target markets both offline and online. NCT’s Industry Innovation Survey 2016: Industrial insights on progress and perspectives, executive interviews and much more. 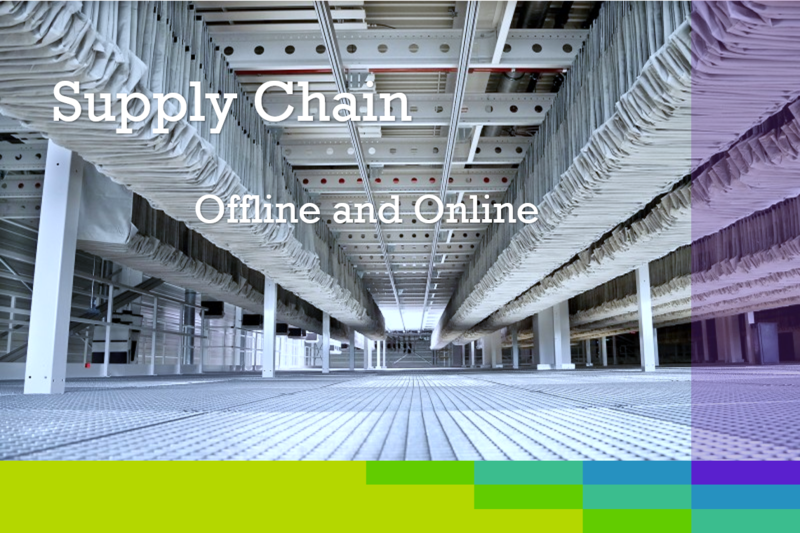 Our insights: learn more about the latest of innovations in your industry. 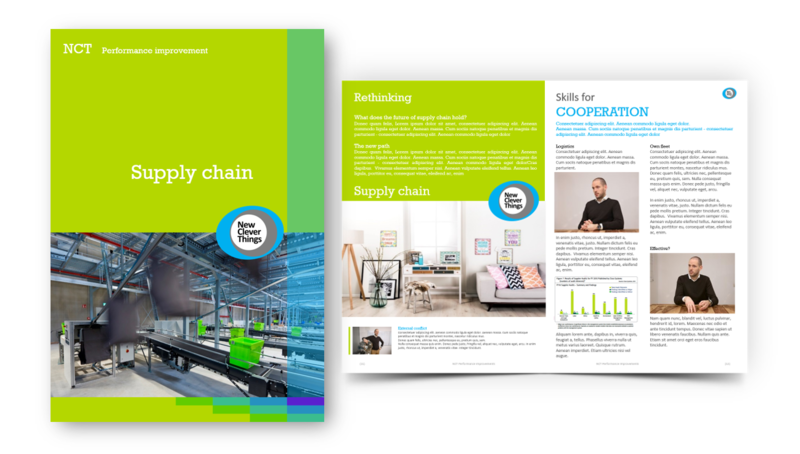 Our Industry Sector reports provides sector insights, researches, interviews, insightful management reporting, market practices and much more. 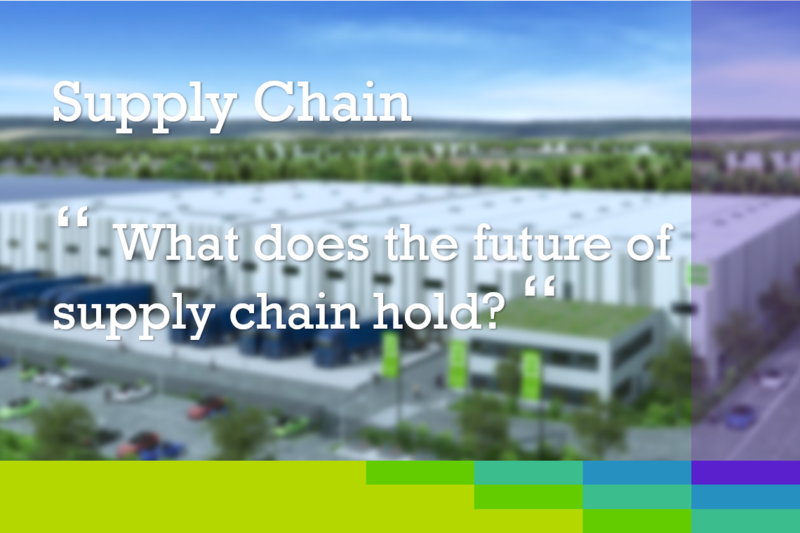 Rethinking Supply Chain, want to learn more about how we help clients in Supply Chain?